Now that you have finished your dinner, how do you handle the leftovers on the table? Let them go to waste or preserve them elsewhere for future? Dealing with your leftovers the wrong way could degrade the food through microorganism or oxygen. If you have no ideas, here are some tips for your reference. Refrigerator has been around for decades. It contains different compartments to preserve different sorts of food. You should refrigerate the leftovers as soon as possible after you are done with your meal. Mind you: you should first cool down your food before you put them in the refrigerator. Otherwise, the warm leftovers will cause damage to the machine. 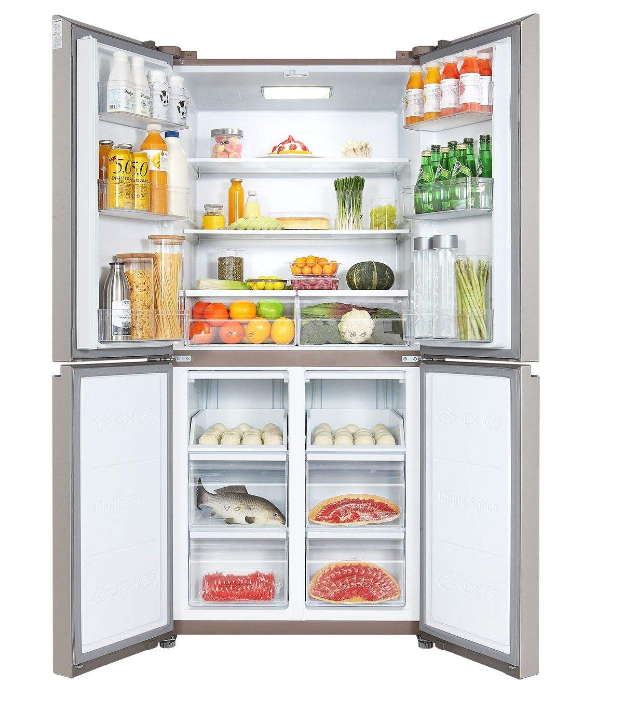 A refrigerator will not only store leftovers but also fresh items such as vegetables The time frame for the cooked food items stored in the refrigerator should be 3 days and within if you want to maintain their flavor. One of the best ways to cope with food leftovers is the use of kitchen vacuum sealers. This is a kind of kitchen appliance that keeps your food items from being spoiled. You put the food inside a vacuum plastic bag and seal the bag with vacuum sealing machine, with the intention of sucking the air out and blocking the nasty microbes. Most of the home cooks use this method to store the food for a long period of time, normally five times than the traditional way, without losing too much texture and flavor. I am sure reheating is the often used form to handle food leftovers by restaurants and housewives. 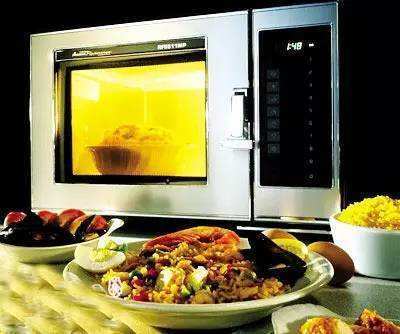 You can use a microwave or an oven to reheat the food before serving to your family members. It is better to thaw the frozen food items prior to reheating. Do you keep a dog or a cat? If so, that would be great. You don’t have to rack your brain as to what you do with the leftovers. 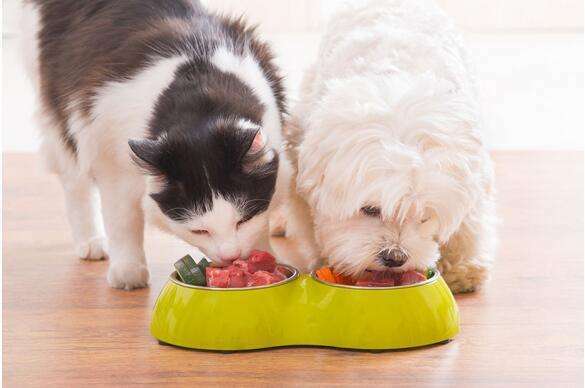 Your dog or cat also like cooked food products such as fish, meat and chicken bones. But, you should consult with your pet doctor before you feed your pet. Among the five ways listed above, what would you choose? 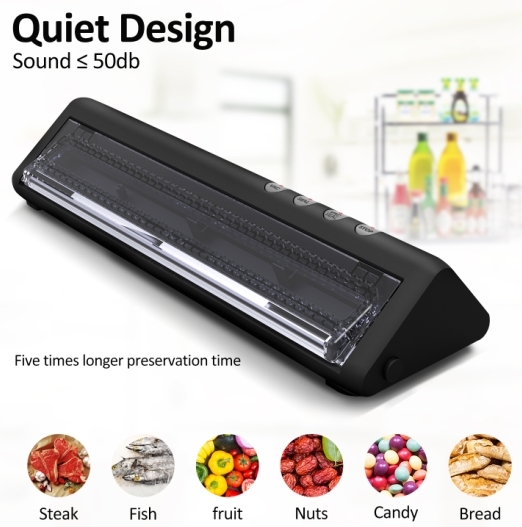 If I were you, I would select home kitchen vacuum sealer to handle my leftovers since this portable machine could be used both indoors and outdoors.